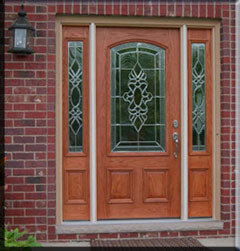 We service and repair any kind of door/frame. Rekeying services are available, with most key blanks available in stock. If you are interested in upgrading your existing lock, we have a large inventory of nothing but the highest quality residential and commercial locksets. We also service all magnetic locks and electrical systems, including card readers. We specialize in large-scale new construction, and with our massive warehouse we guarantee we have what you need in stock!